Dave Keuning, founding member and guitarist of The Killers, debuts as a solo artist under the name Keuning. His debut album, recorded by Dave at his home studio in San Diego, has its roots in hundreds of voice memos that Dave has kept in his past ten years as part of his touring with The Killers, and which have become songs. Prismism is the name of the result, a collection of 14 tracks. All instruments, with the exception of some drum parts, were recorded by Keuning himself. Prismism explores our basic relationships and interactions with family, friends and co-workers, how to feel trapped in their surroundings, and those who rely on them emotionally and / or professionally. The album is inspired by what brought him here in the first place - music. Keuning combines acoustic and electric guitars as well as a long-standing fascination with keyboards and electronic music and has created his personal diary. When he started to write and record, Keuning had no plans to sing, but finally decided to take the plunge. 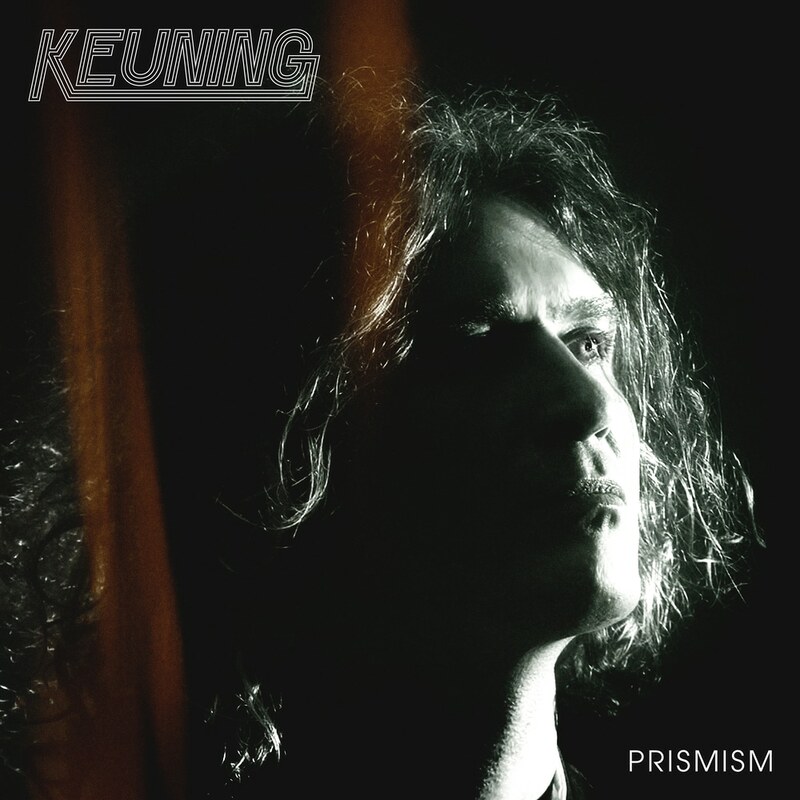 Prismism: It's all the way you look at it and hear it, but one thing is for sure - Keuning is here to stay.